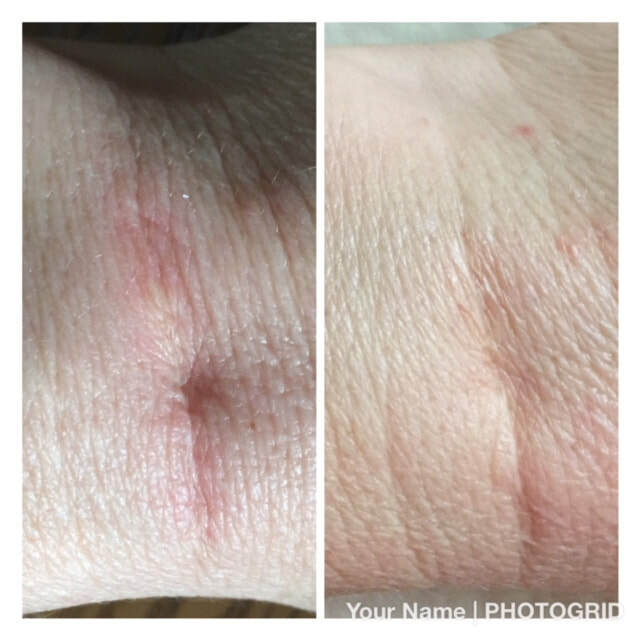 An example of a scar release performed on a wrist scar; before and 15 minutes after. Remember that this scar tissue extends all the way down to the floor of the surgical dissection. I teach an introduction class on the McLoughlin Scar Release Technique. It is approved by the NCBTMB for 3 C.E. hours. Tuition is $100 for the first enrollee and $50 for each thereafter. The class takes about 30 45 minutes and your clinical practice should take about two hours working on your patients. A manual is provided for pre class study and after class review along with a link to a You Tube tutorial video. It is highly recommended that you take a Skype tutorial from Alastair Mcloughlin who is the founder of this technique. You will find him at: www.artofbowen.com. He charges 30 Euros for his 1 hour tutorial. For information about a Bowen Technique class visit; www.Bowsaagetherapy.com and let me know if you are interested as I have a comprehensive E BOOK which covers all the areas of the technique. The book is $39.95. A 65 year old scar from cleft palate surgery in childhood. 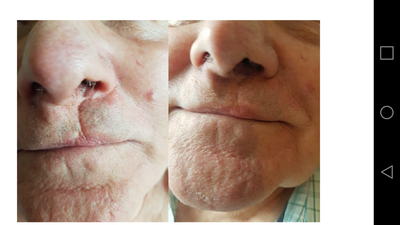 Before and 20 minutes after the scar release technique. You will receive an email with the workbook, link to a video to watch and a questionnaire to return to me.